Ashley Burbee was an outgoing young woman who enjoyed spending time with her family and friends. 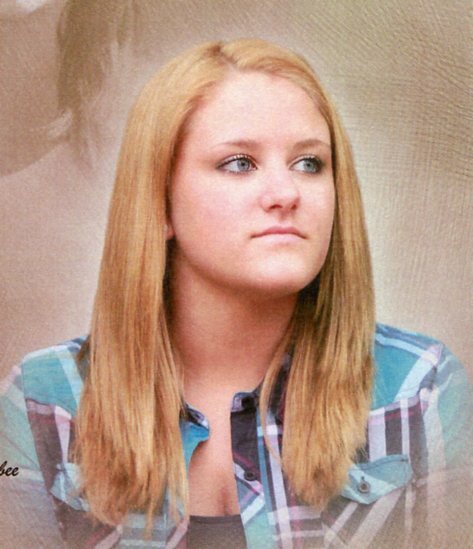 Ashley Burbee, 19, of Portage, died Nov. 8. She was a 2011 graduate of Portage High School and attended Ivy Tech Community College in Valparaiso. She was a swim instructor and head lifeguard at the Portage YMCA. Mary Liggett said her daughter played trumpet and loved being in the marching band. Burbee joined the swim team in her senior year of high school and liked that, as well, her mother said. Being on the swim team lead to her job at the YMCA. She volunteered for a variety of activities, whether it be adopting a group home with her family through Opportunity Enterprises or being an elf at a holiday party. “She was always willing to help out and always had fun doing it,” Liggett said. She wanted to be a marine biologist so she could work with dolphins. “She loved dolphins for as long as I can remember,” her mother said. Lindsay Burbee said her younger sister was the one who always brought family members together, especially after her parents’ divorce.